Darlington Friends of the Earth’s Matthew Snedker continues to go from strength to strength with his work on the 20′ Plenty for Darlington campaign. Here is his latest update on how the campaign to introduce 20 mph speed limits on residential roads – with out speed humps – is getting on. The Department for Transport has announced that it is relaxing the requirements for 20 mph signage. In a move to remove red-tape and allow local authorities more power to implement 20 mph schemes without unnecessary cost and constraints, the DfT has announced new relaxations to allow far more flexible town-wide 20 mph schemes. Liverpool city council is entering into consultation over plans that could result in 70% of the cities roads having 20 mph speed limits. It is estimated that this plan could provide savings of over £5.2 million per year in costs associated with traffic casualties. After our successful Green Fair stall we were invited to attend the launch of Green Park’s new play area. It is a lovely space and local residents have worked very hard to update and improve the play facilities. We met local residents and talked about all the benefits that 20’s Plenty for Darlington will bring. Face painting and the ‘Breaking distance challenge’ proved popular, we sold car & bike stickers and we added another 30 signatures to our petition. I have already had an approach from one councillor asking that roads in their ward be included in any trial of 20 mph speed limits. Does your councillor know that you want slower speed on the roads where you live? We will be at the Community Carnival, with a stall in Stanhope Park. The Carnival takes place on Saturday 25th June between 11 am and 5 pm. Please come and meet the team and find out the latest news. I am arranging a meeting with Michael Straugheir, Traffic Management Officer, Durham Constabulary. We will be discussing the 20’s Plenty policy and looking at how to make Darlington’s streets saver for all road users. I will be looking to meet chairs of the Borough Council’s scrutiny committees to discuss a formal request that they investigate the 20’s Plenty for Darlington policy. Talk to you friends, neighbours and work colleagues about the benefits of 20’s Plenty. Print out copies of our campaign leaflet and pass them around. Print out copies of our petition and collect signatures, please ask for e-mail addresses so that we can keep people up to date with the campaign. Contact you councillors. Let them know of your support for the campaign and ask for their opinions on road humps, child casualty rates and the latest news fro the Department of Transport. 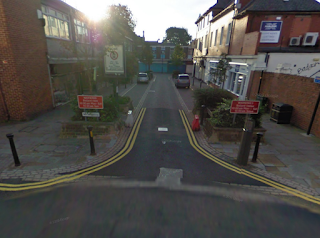 Councils should be given greater powers to create designated streets that favour cyclists over cars, a national inquiry has concluded. 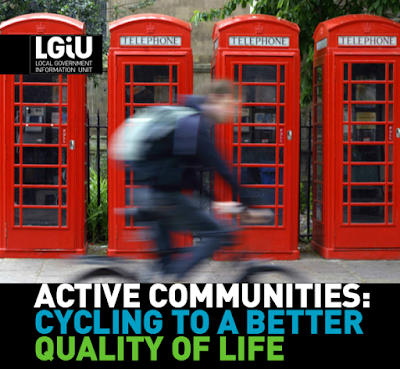 ‘Active communities: cycling to a better quality of life’ is the report of an inquiry held by the Local Government Information Unit (LGiU) and Cycling England. This report has found that transport regulations should be reviewed to give councils greater control over cycling routes to get more people out of their cars and onto their bikes. Councils would be able to design the street to favour cyclists while also making it accessible for cars and pedestrians. 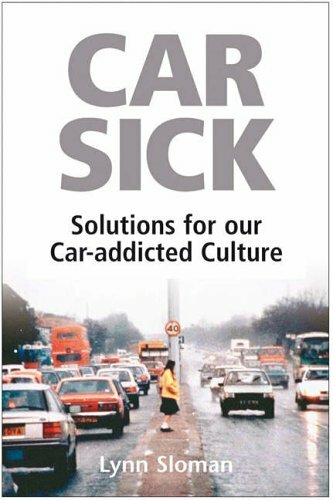 For every car driver converted to a bike, the UK economy saves around £400 a year through reduced medical bills, congestion and pollution, according to research conducted by Cycling England. The inquiry report – downloadable as a PDF here – also calls for every public building to be an exemplar to encourage cycling, for example by implementing storage facilities and bike loan schemes. LGiU Centre for Local Sustainability policy analyst Gemma Roberts said: “Councils should be given greater control over cycling routes to ensure more roads are made cycle friendly. We need to make it easier and safer for people to cycle. “Local authorities need to take the lead and make cycling a priority in their communities,” she said. Last year two members of the Cycling Campaign visited an example of Shared Space in Drachten, Netherlands. You can see our original post and video here. *It is a roundabout where 22,000 vehicles daily pass by. I wonder how these numbers compare with, say, the Victoia Road/Grange Road roundabout, where a solution for a cycle crossing is yet to be implemented? *We have no queues anymore. *The interaction around the roundabout – meeting each other, greeting each other. This refers to how car drivers and cyclists relate on the roundabout. Imagine!! !